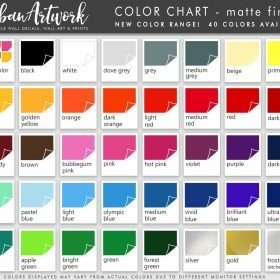 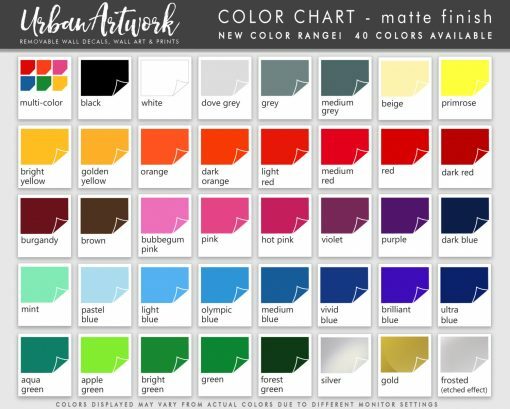 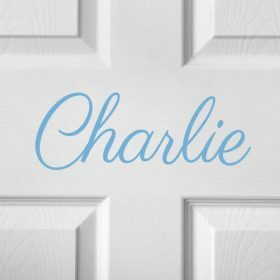 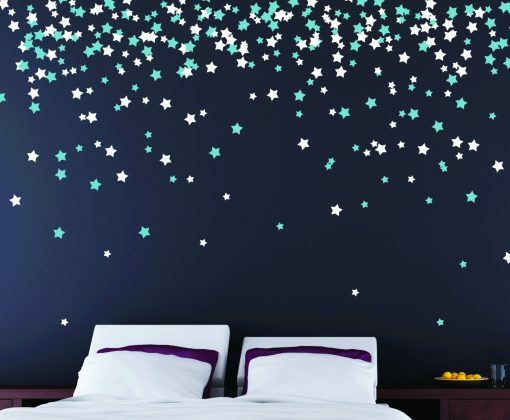 Looking for romantic bedroom decor? 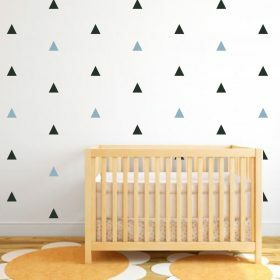 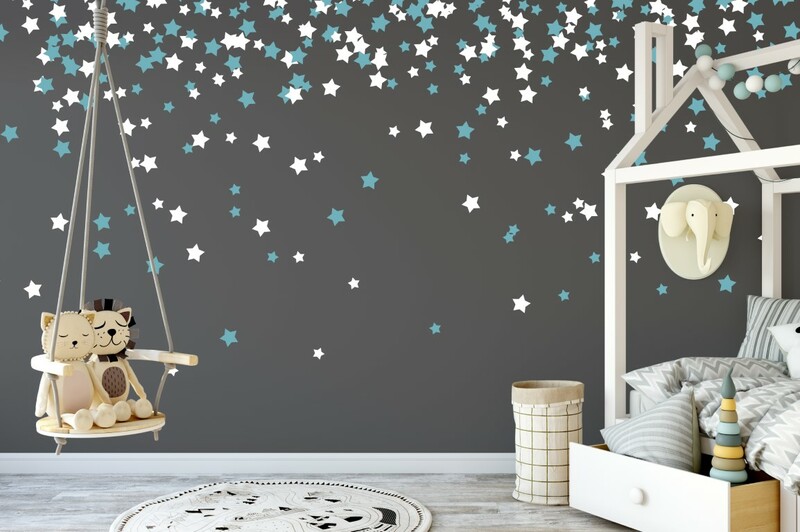 or perhaps a beautiful setting for your nursery, playroom or kids room. 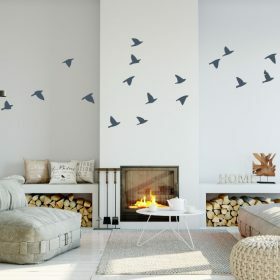 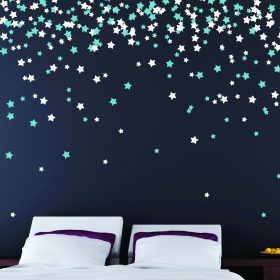 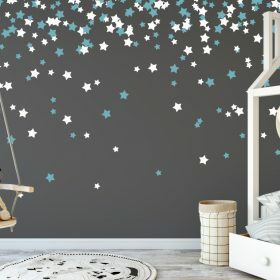 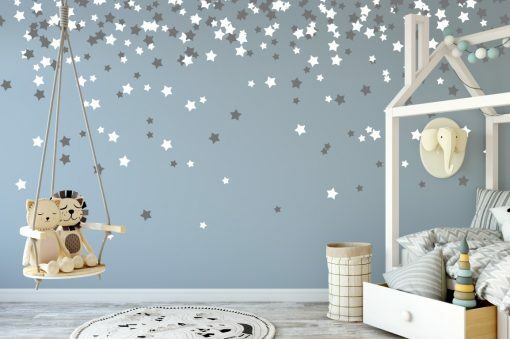 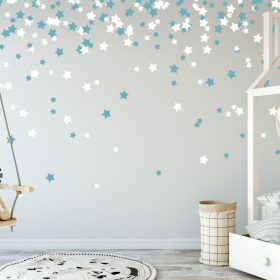 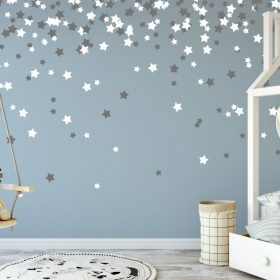 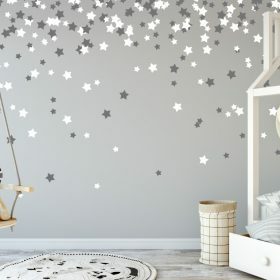 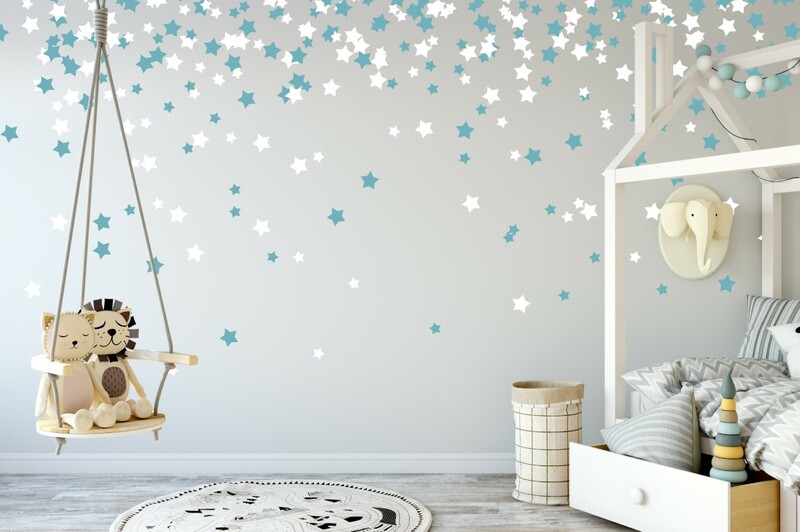 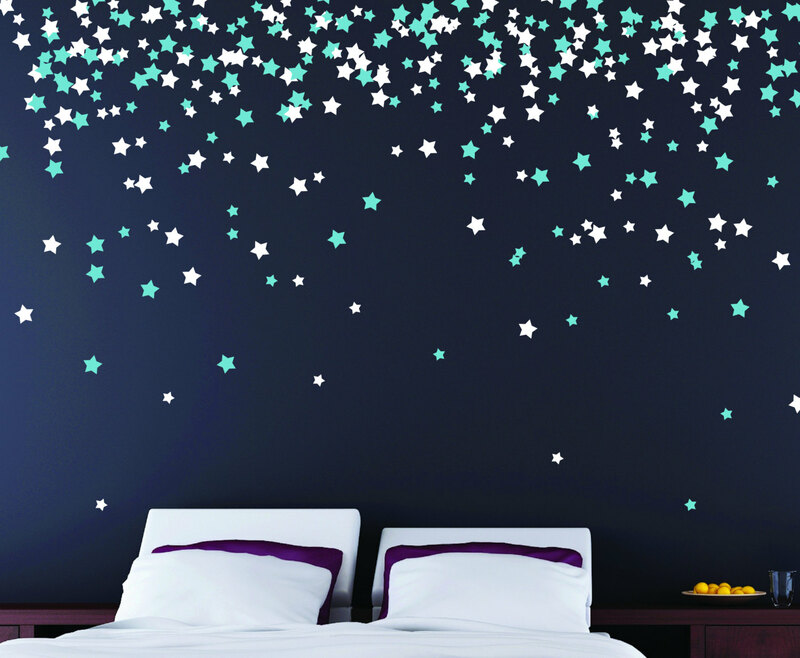 Our falling stars are the perfect and unique gift for creating a relaxing wall art effect perfect for sleeping under.